Jul 06 Comments Off on CBD Oil – Not just for seizures! Why Are People So High on CBD Oil? Now, when we say high, we don’t mean intoxicatingly high. We mean why are so many people excited and enthusiastic about CBD oil and it’s benefits. Well first let’s talk about what CBD is and that might help us understand this. CBD stands for Cannabidiol. It’s one of many cannabinoids found in cannabis. It’s more commonly known as Hemp Oil or CBD Hemp Oil. Now Hemp Oil products are much different than Marijuana products. The biggest difference is the available amounts of the aforementioned CBD and it’s cousin THC. THC stands for tetrahydrocannabinol. THC is useful to treat a number of health problems from pain, to neurological, sexual, and hunger issues. CBD was long thought to be an inactive substance in our bodies but recent research has changes those thoughts. THC is the psychoactive component in marijuana. 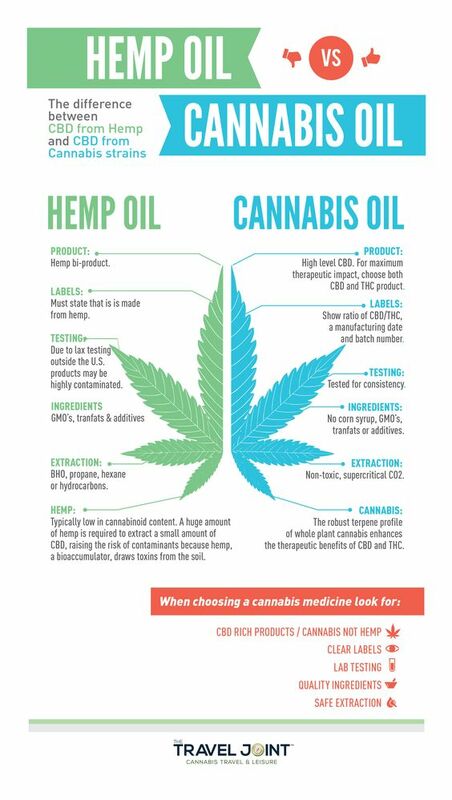 Hemp and marijuana both contain amounts of CBD and THC. Hemp being mainly the seeds has a high CBD/low-THC ratio. While the plant, being marijuana, has a low-CBD/high-THC ratio. Since hemp oil has very low amounts of THC it’s generally considered “non-psychoactive.” This makes Hemp Oil a safer alternative than other products that might have more adverse mind and body reactions. One way CBD Oil is useful for the body is by helping it regulate and balance itself. It does this by naturally integrating with the Endocannabinoid System. This system is responsible for regulating multiple functions of the body. CBD has shown to be effective against many diseases caused by inflammation; ranging from acne, fibromyalgia, Crohn’s, and multiple sclerosis. CBD does this by slowing the body down and relaxing the patient. Often, this is all the body needs to begin healing itself. CBD oil is a viable option for individuals struggling with seizures and there is a lot of research going on now. Much of this research has been very positive. There are also personal reports of people seeing their rates of seizures go from as high as 1000 in a year to down to 1 or 2 a week after using CBD oil on their own. Because CBD oil does not having the same psychotropic effect and negative stigma of its cousin THC perhaps CBD will garner more corporate and public adoption. The research seems to be there as well numerous of individuals experiencing great relief from self-medicating themselves with CBD or hemp oil. How do you know if you are getting CBD oil (which is appropriate medicinal use) or industrial hemp oil used in lotions and cooking? Check this link for details. https://www.ncbi.nlm.nih.gov/pubmed?term=cannabidiol%5BTitle%2FAbstract%5D – Other studies on CBD and various illness. Contact Dr. Bob Blake to get your medical marijuana recommendation today!